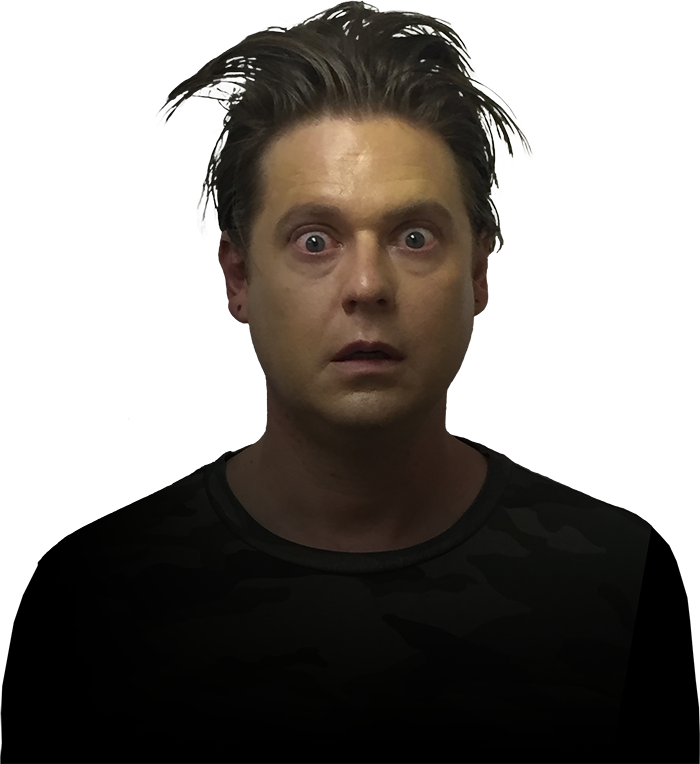 Tim Heidecker is TOO DANGEROUS for San Bernardino county. What is The Rat PAC? The Rat PAC is a Political Action Committee (PAC) formed to ensure that Tim Heidecker is not elected to be the next District Attorney of San Bernardino county. Our goal is to inform the public about Tim's dangerous and debaucherous past which is littered with drug use, philandering, arson, and worse. Here at The Rat PAC, we want to make sure the people of San Bernardino know that they have another choice - a safer choice. 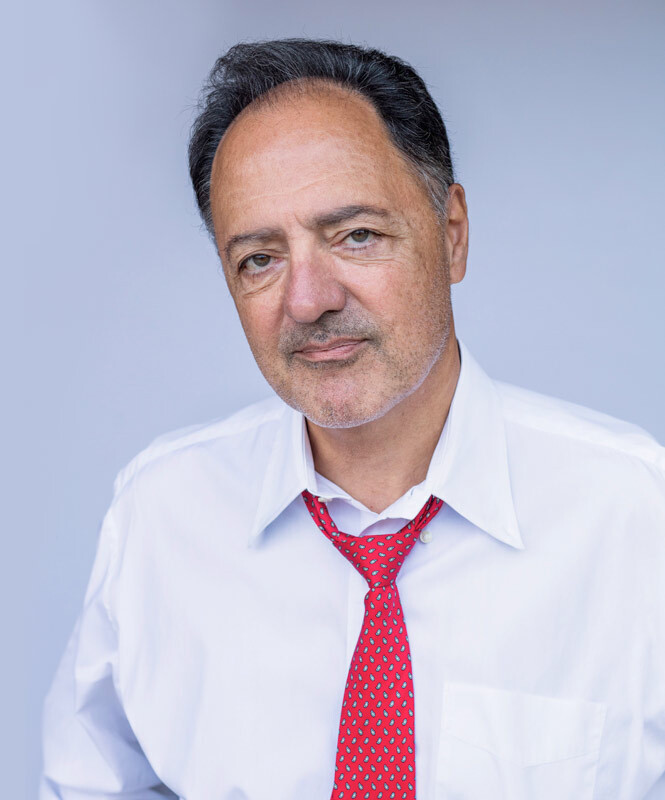 District Attorney Vincent Rosetti has spent his entire adult life serving and protecting the people of San Bernardino County. Tim Heidecker has a history of quitting - he's quit on the On Cinema family, he's quit on his bandmates, he's quit on his family, and he will quit on his responsibilities as District Attorney. Vincent Rosetti will never quit on you.